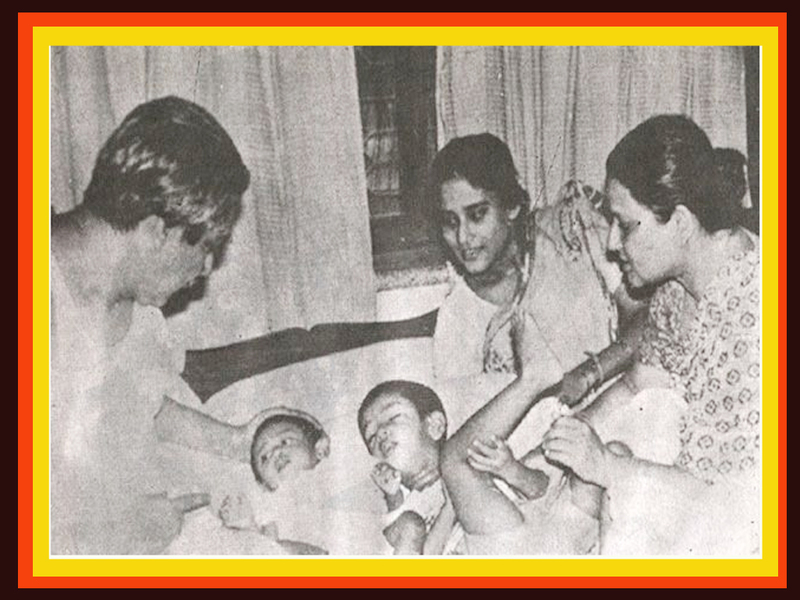 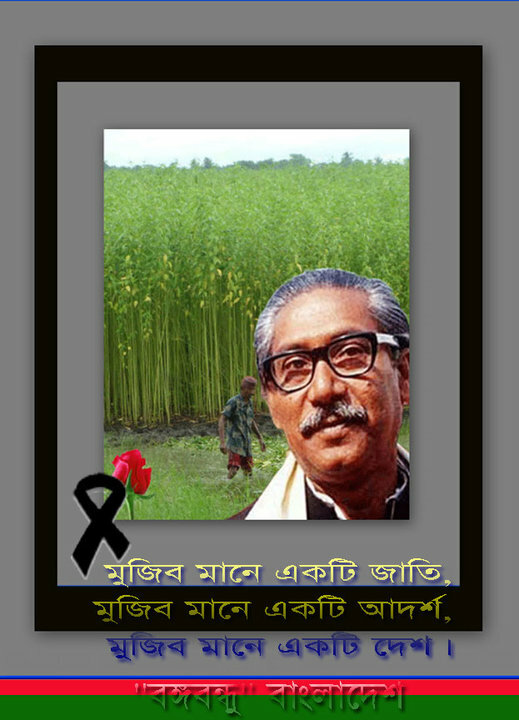 জননেত্রী শেখ হাসিনা জানেন যে তাঁর শত্রু জাতিরজনক বঙ্গবন্ধুর চেয়েও ভয়ানক, হিংস্র এবং শক্তিশালী। যেমন ২১ অগাস্টই তার জলন্ত প্রমান । একথা নেত্রী তাঁর বক্তব্যে অনেক মঞ্চেই উল্লেখ্য করেছেন। তারপরেও কোনো একটি আশঙ্কা আমাদের নাড়া দেয়। কি জানি কি হয়, যদি নিরাপত্তার ক্ষেত্রে ঢিল পড়ে যায়? 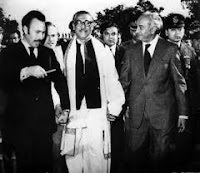 The Pakistani ruling clique and their vested interest froup began to treat Bangladesh which was then East Pakistan as a colony of west Pakistan. 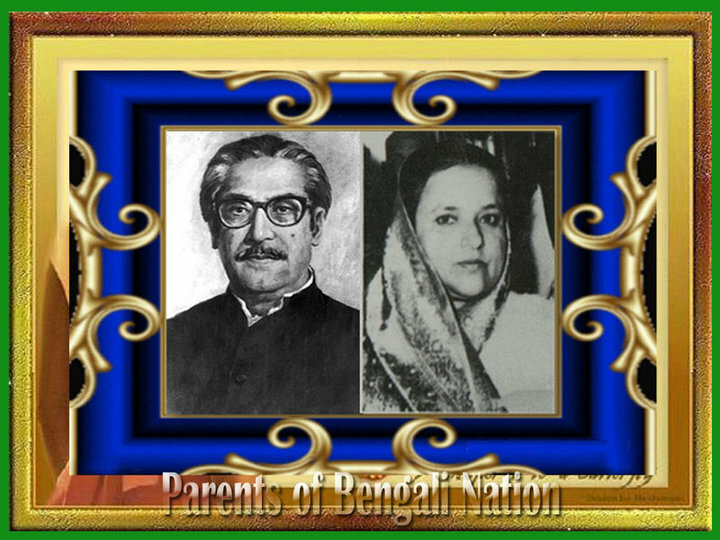 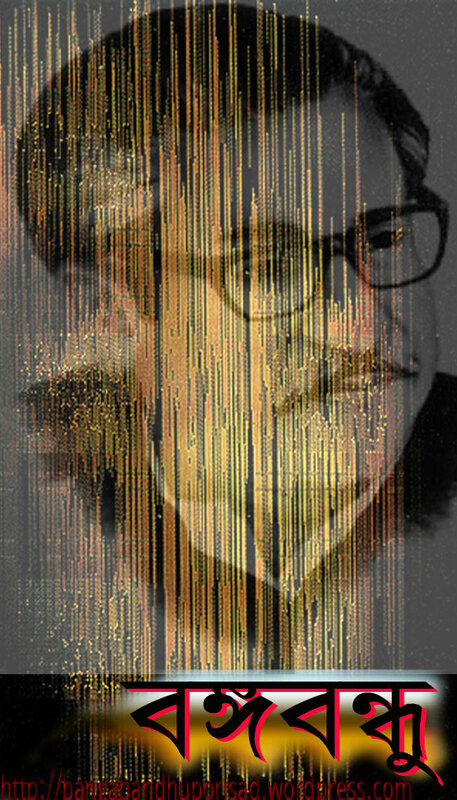 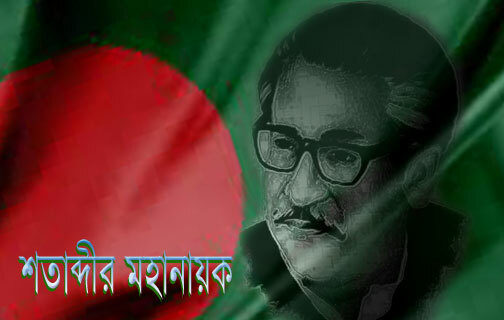 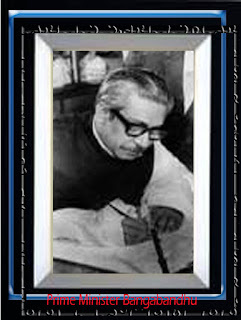 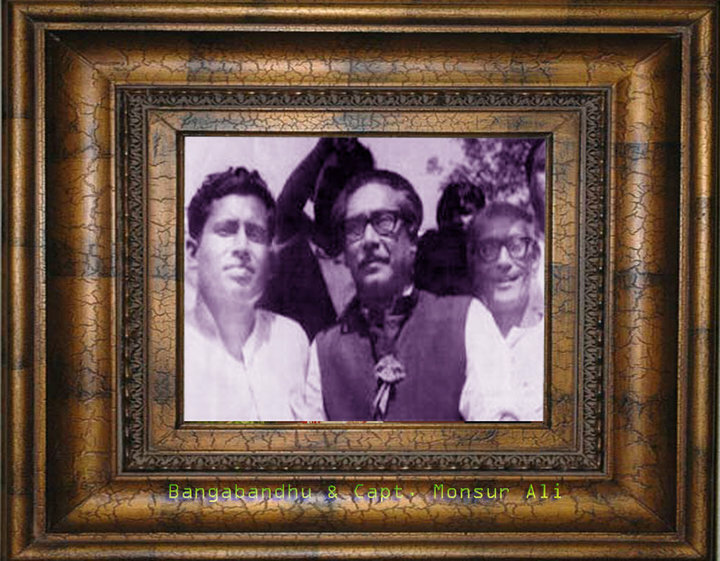 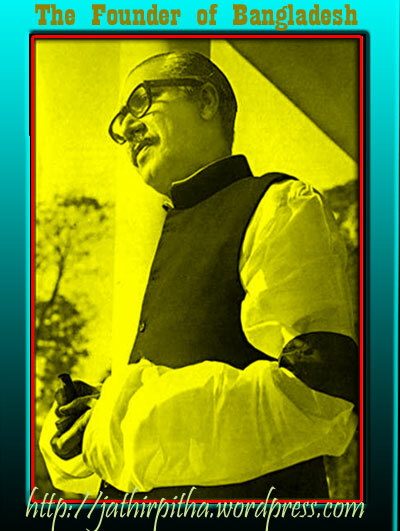 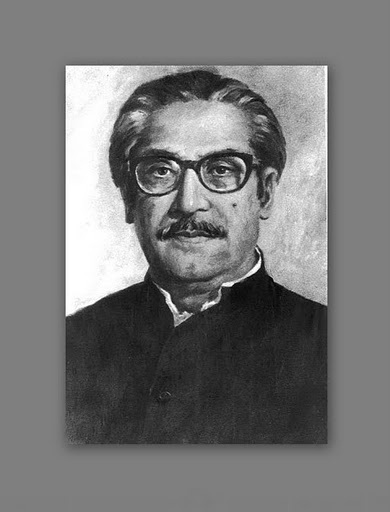 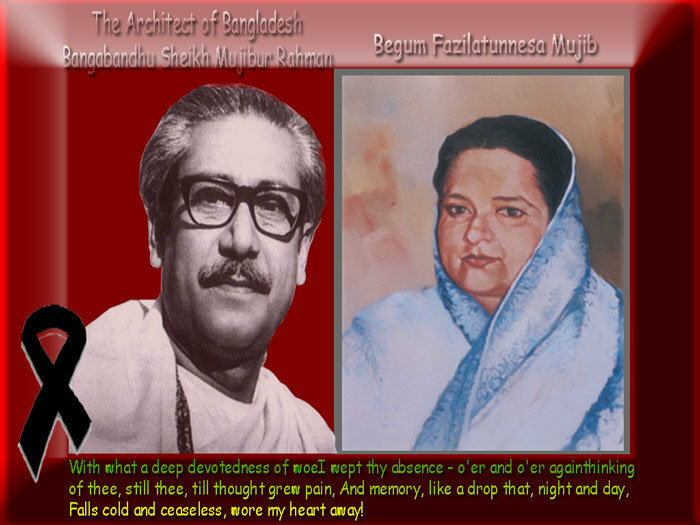 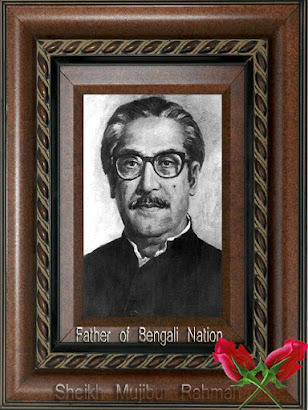 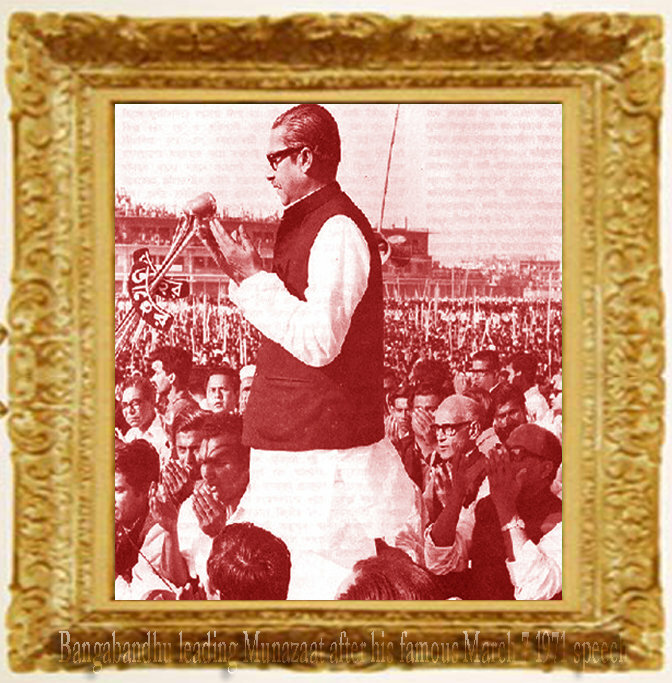 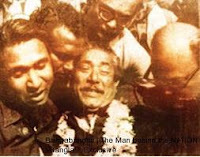 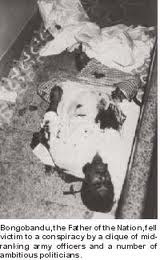 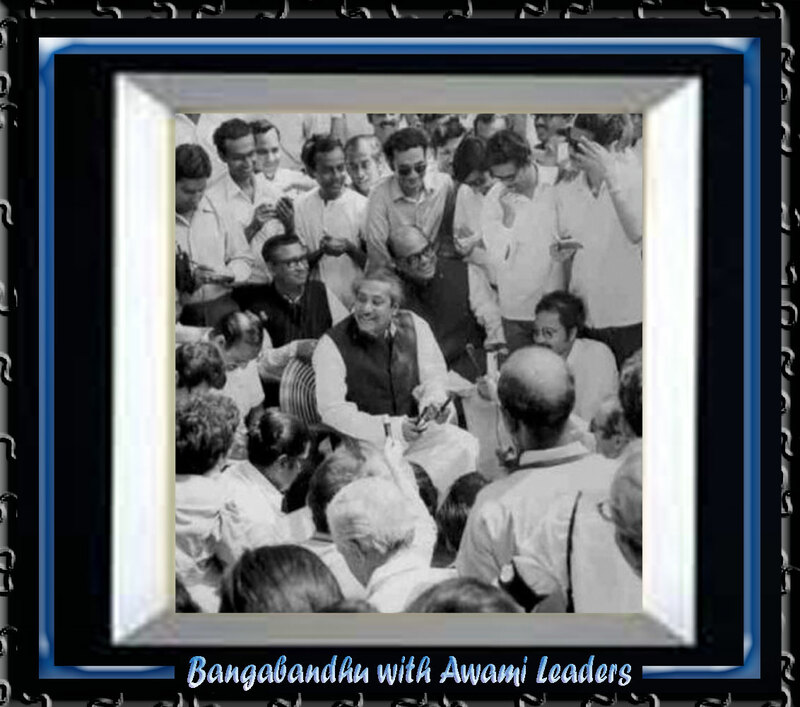 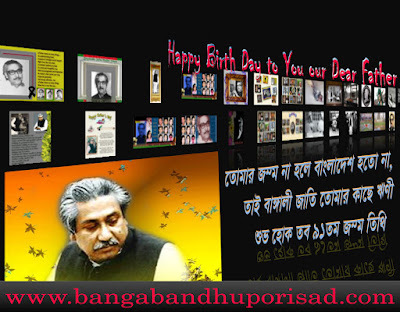 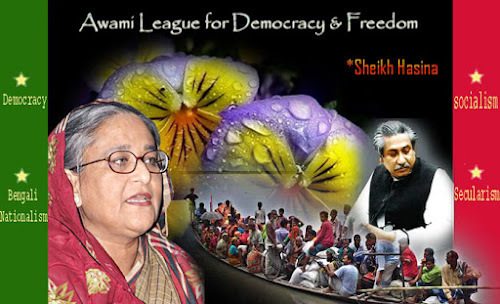 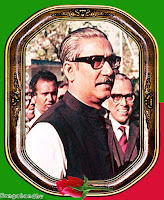 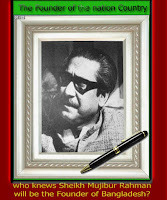 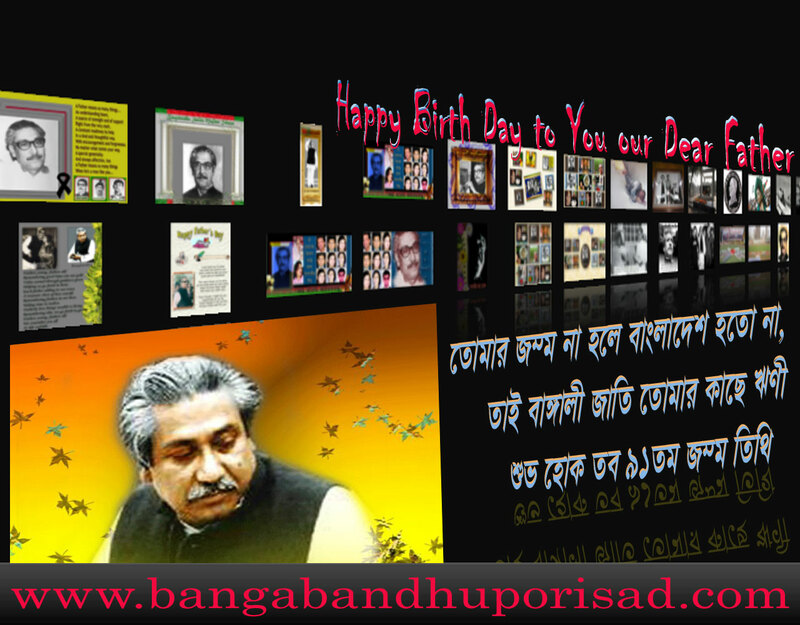 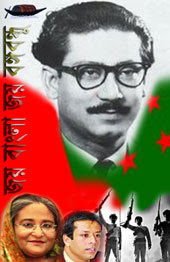 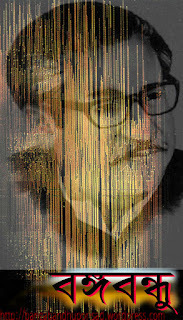 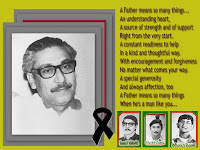 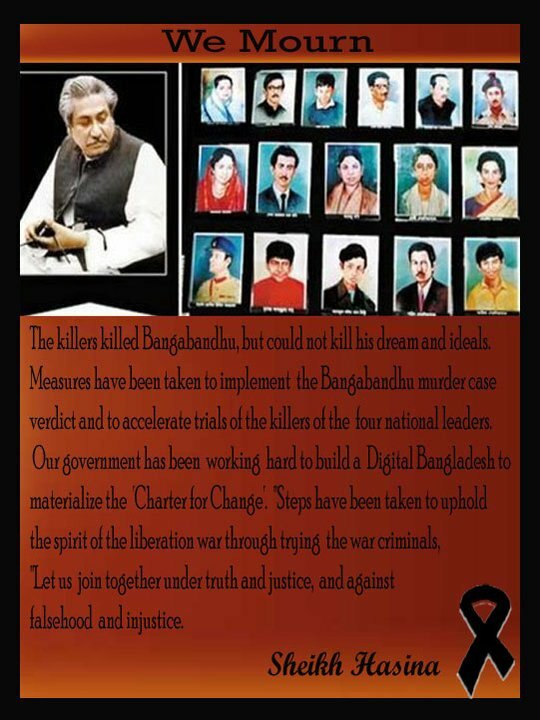 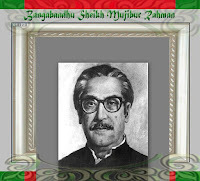 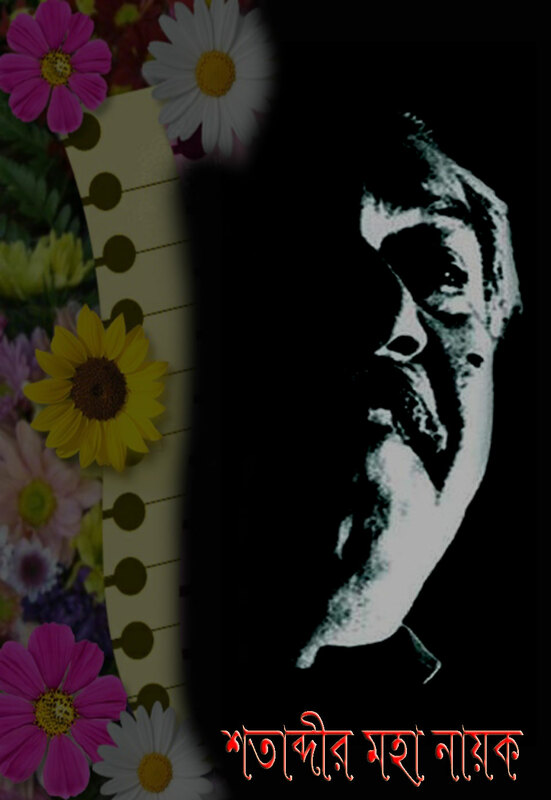 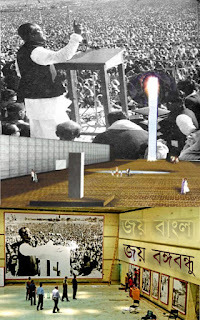 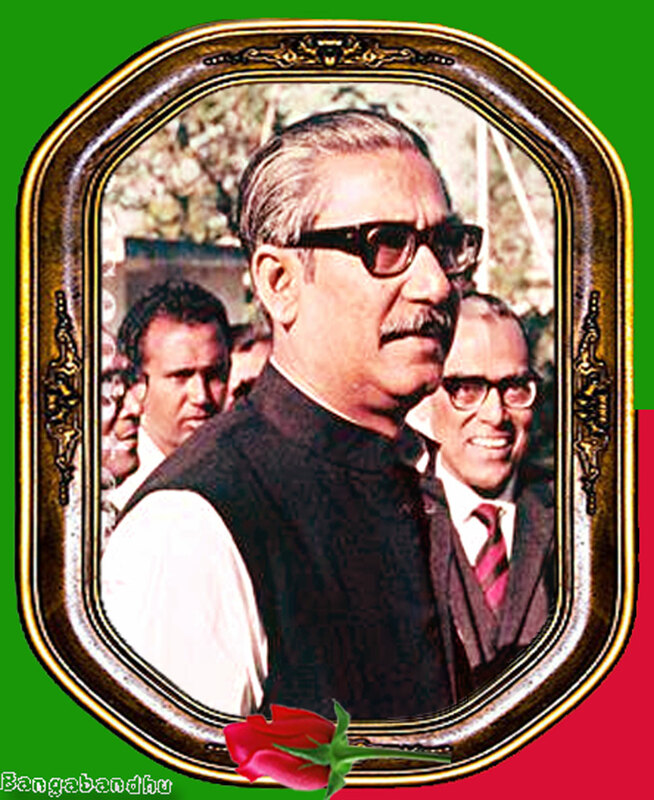 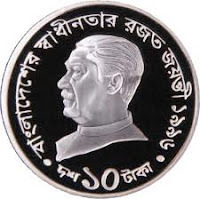 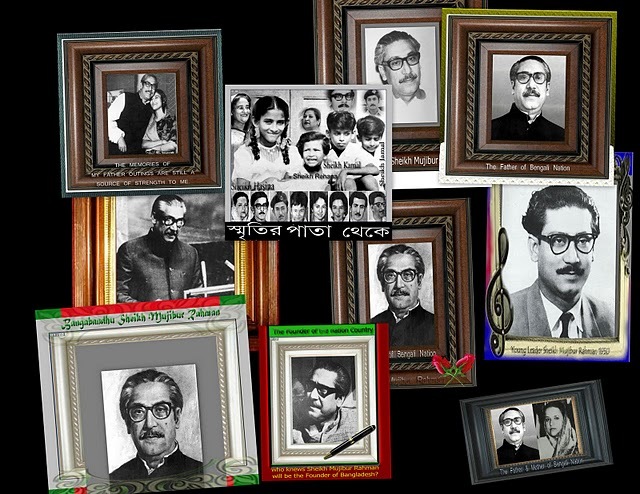 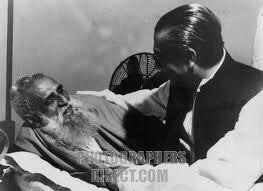 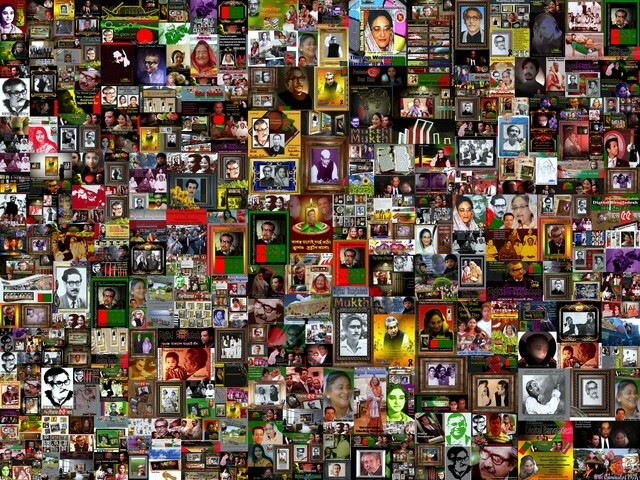 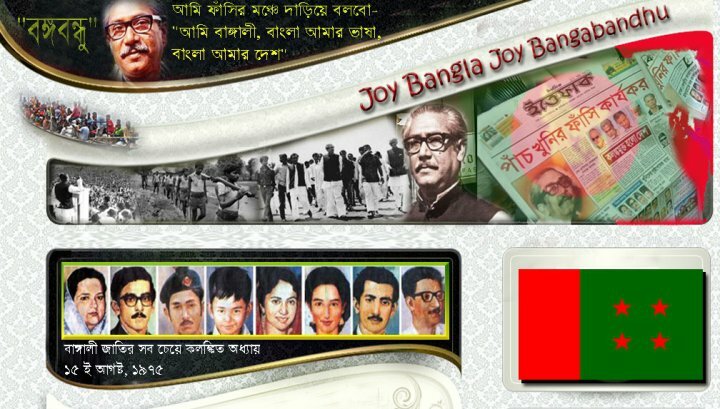 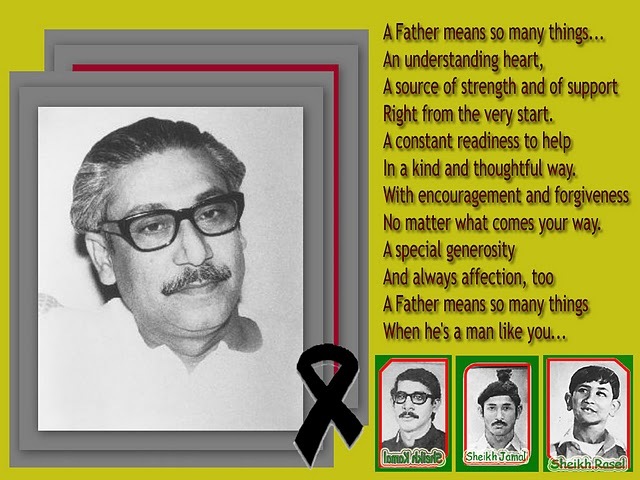 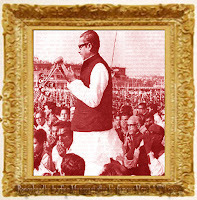 Therefore, under the leadership of Bangabandhu Sheikh Mujibur Rahman a violent mass movement was launched which resulted in a landslide victory of the Awami League at the election of the National Assembly of Pakistan in December 1970. 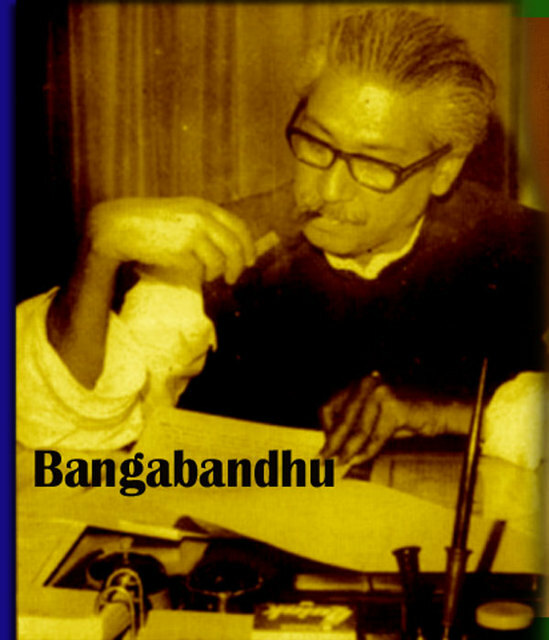 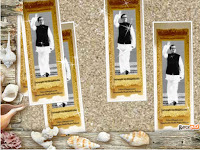 Thus Bangbandhu acquired the right to from the Government of Pakistan with his absolute majority in the Parliament. 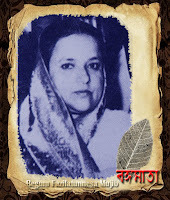 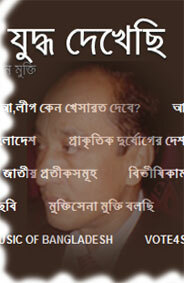 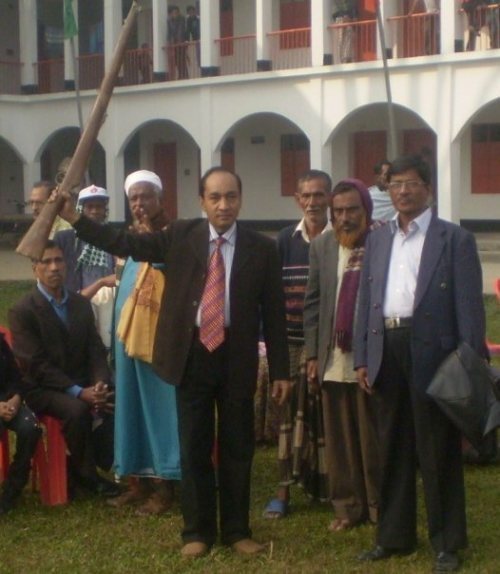 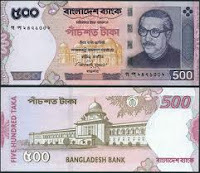 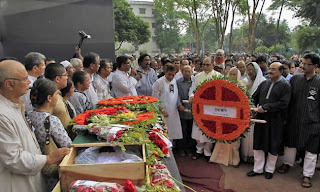 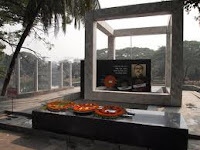 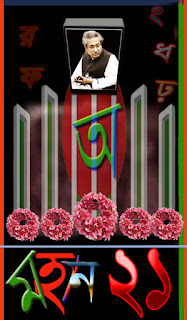 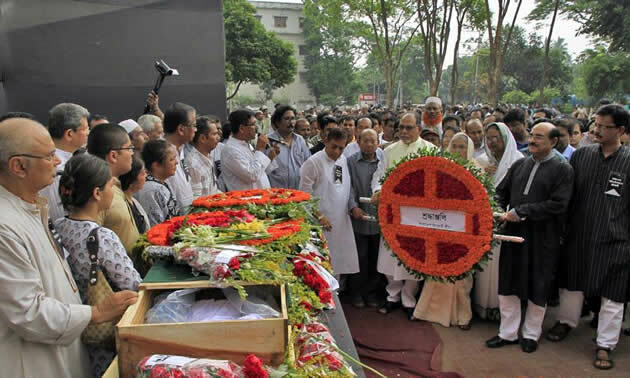 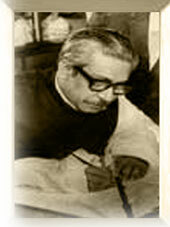 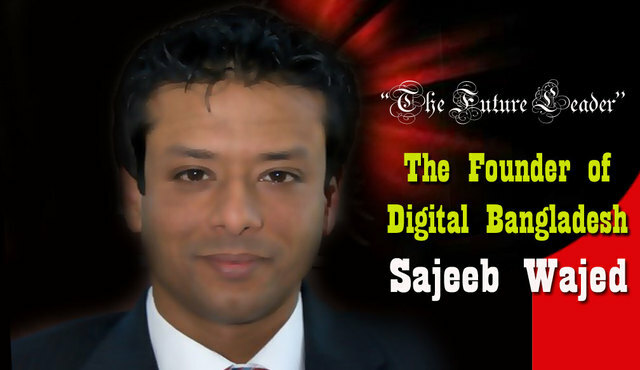 But under cover of negotiation with the Awami league leader President Yahia Khan hatched a conspiracy. 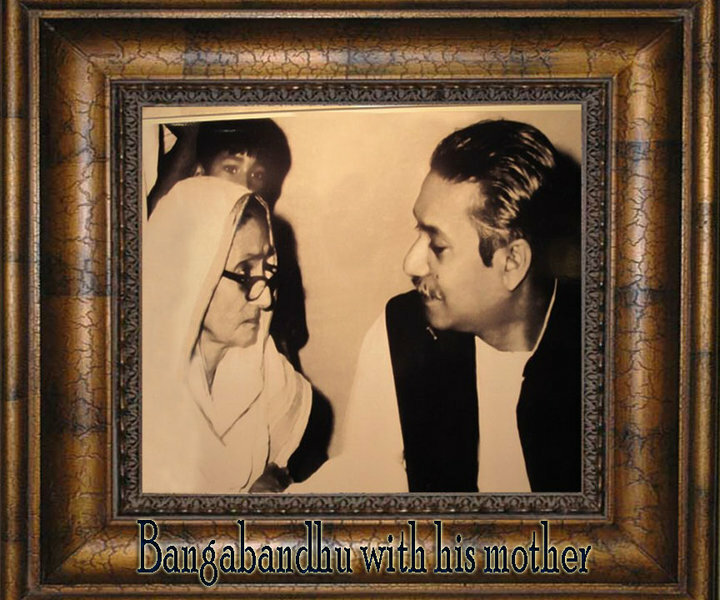 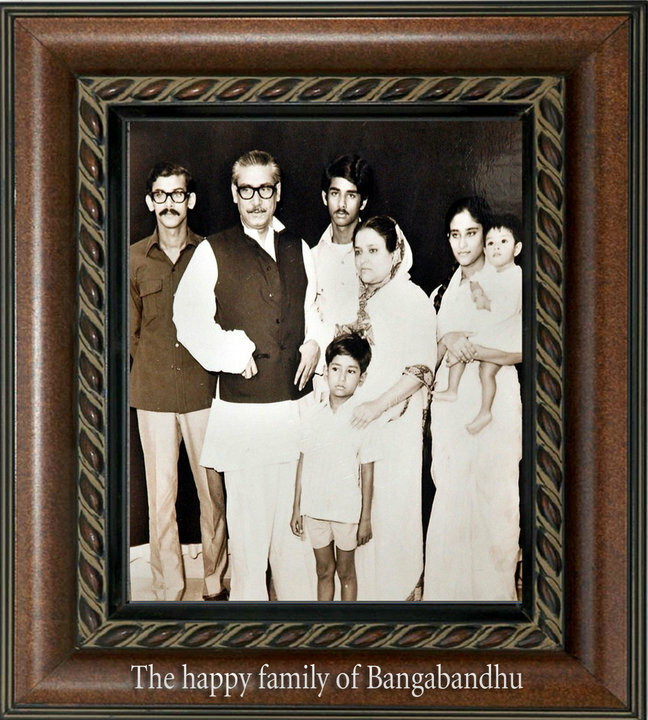 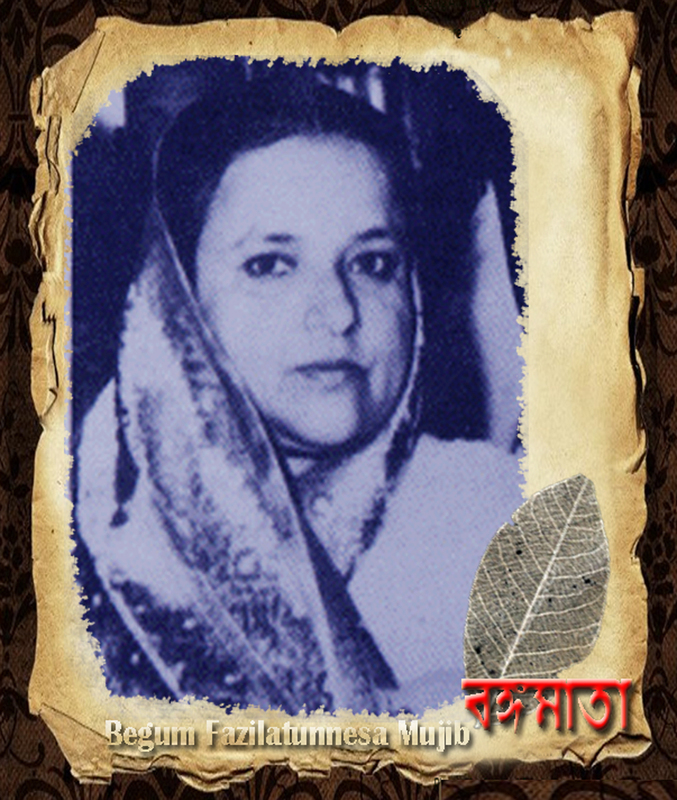 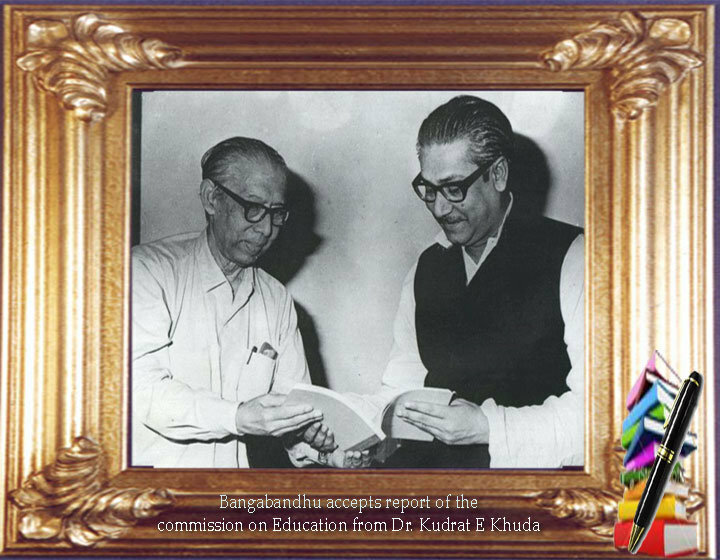 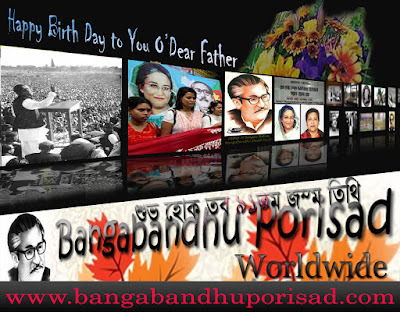 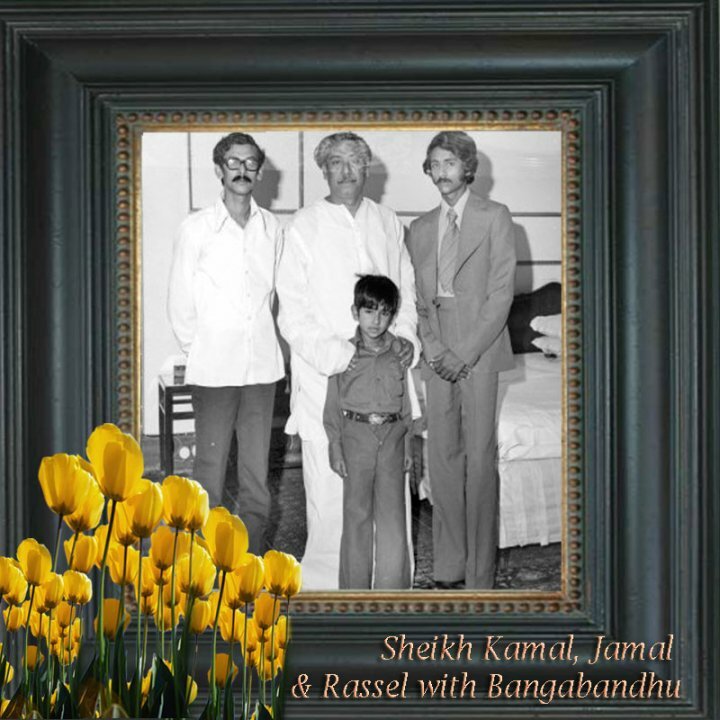 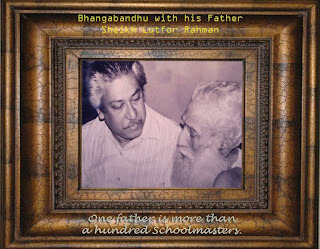 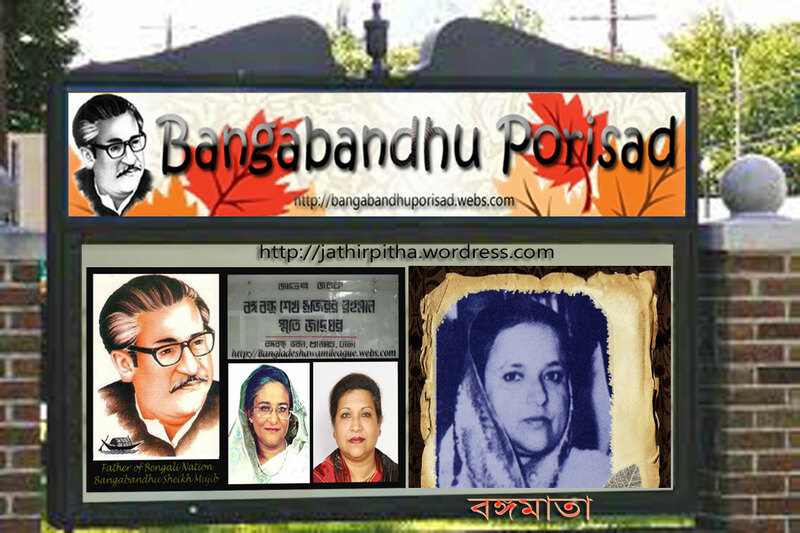 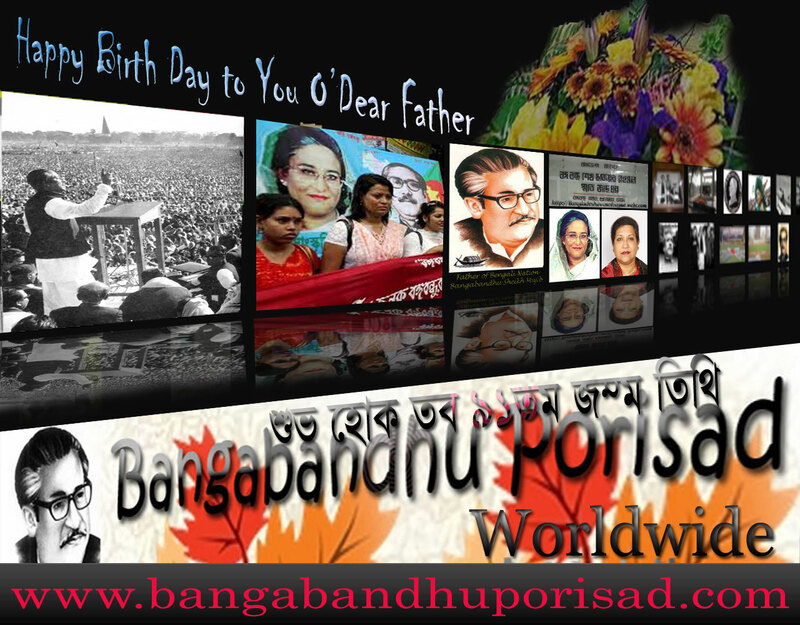 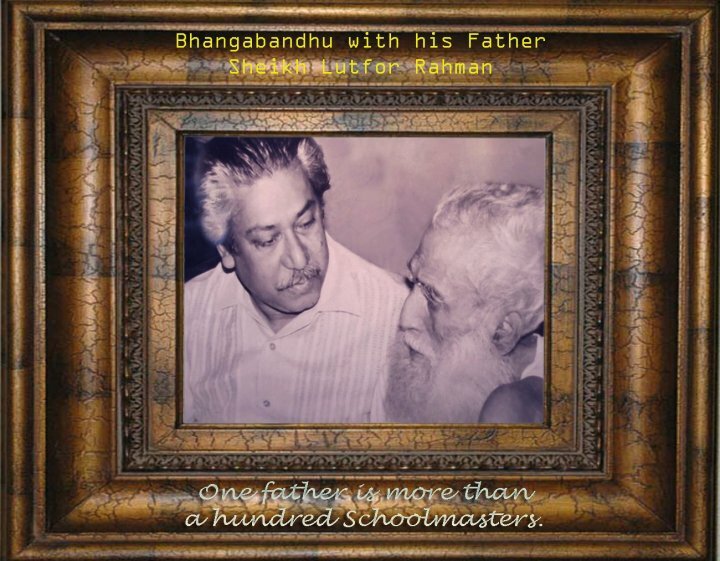 On the fateful night of March 25, 1971, Bangabondhu was taken a prisoner to west Pakistan. 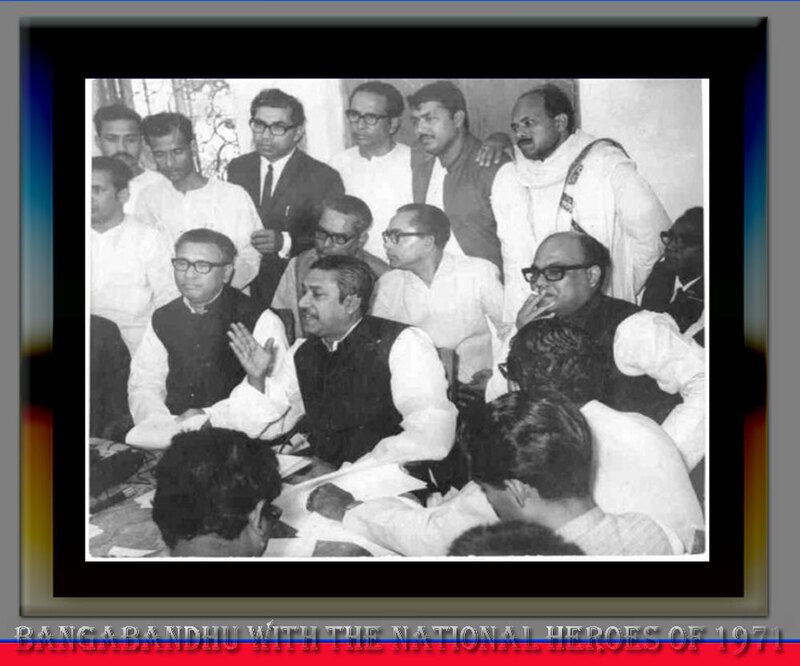 They also attacked the Police force, The EPR and the Bengal Regiment who resisted them tooth and nail. 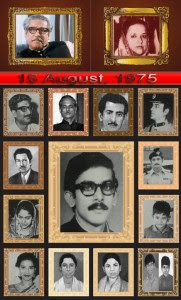 The Pak army continued to kill people. 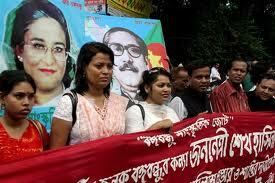 Torture women, burn houses loot property and damage crops. 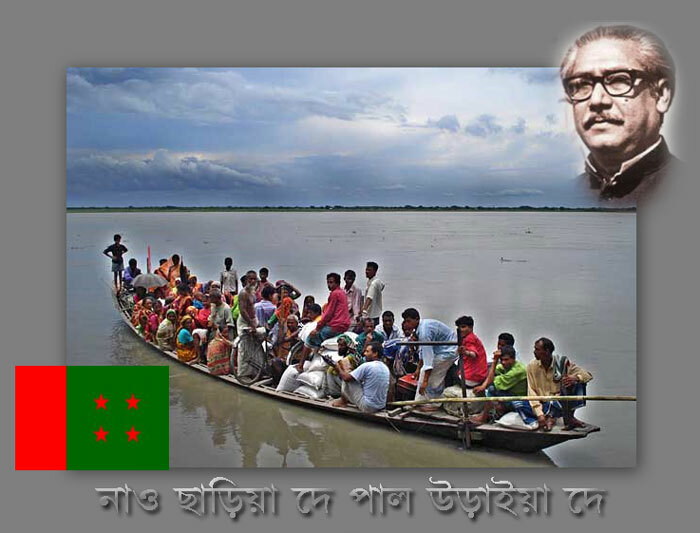 One crore of people fled away and took shelter in neighbouring India. 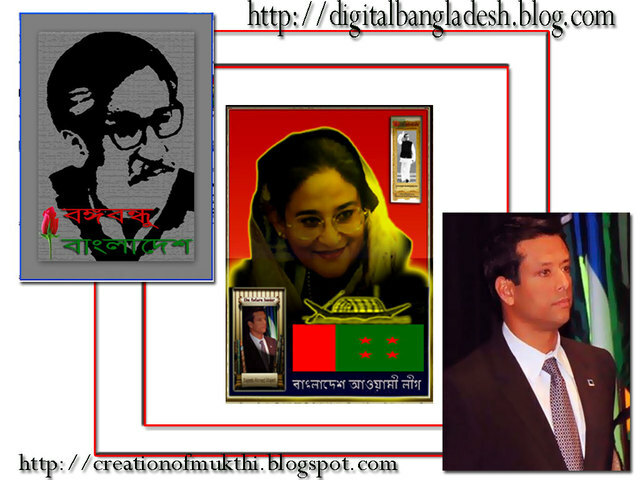 Meanwhile East Pakistam Was declared independent Bangladesh. 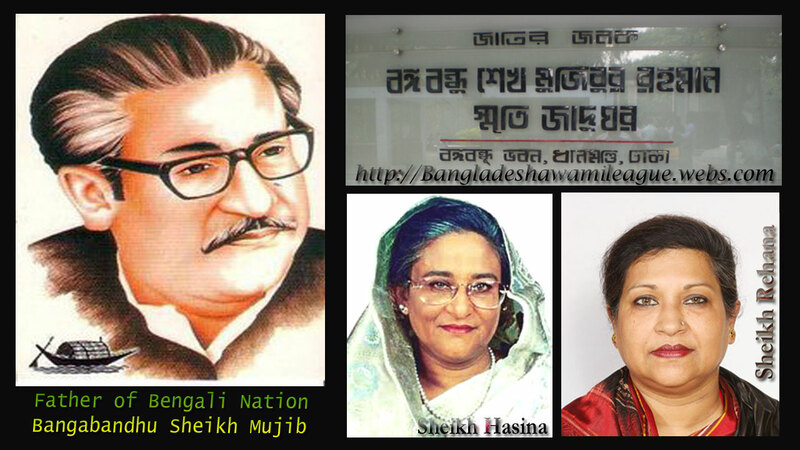 A new government was formed at Mujibnagar. 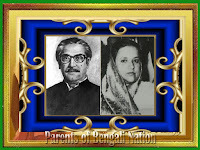 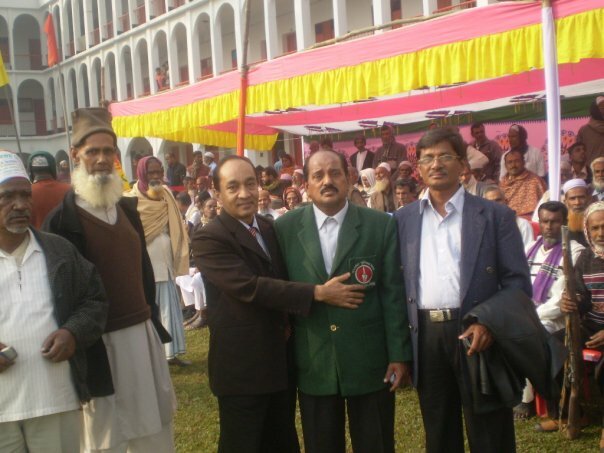 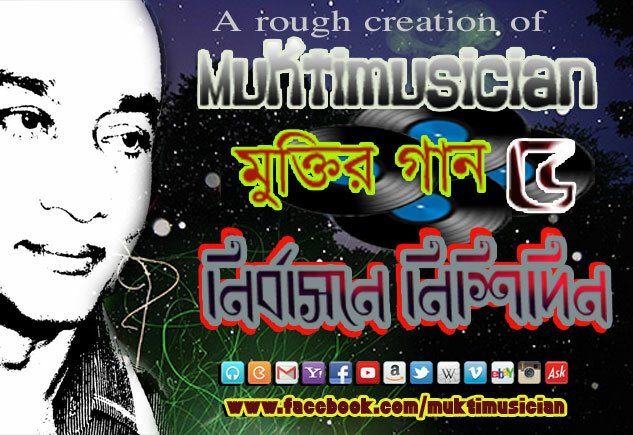 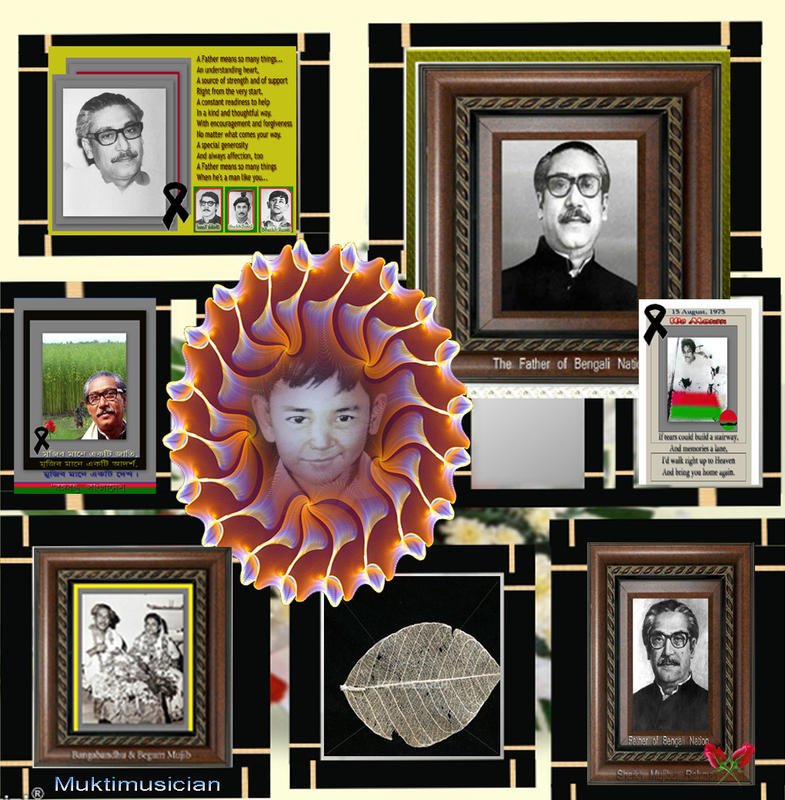 The Mukti Bahini was organized and trained. They began to hit back the Pakistani hordes. 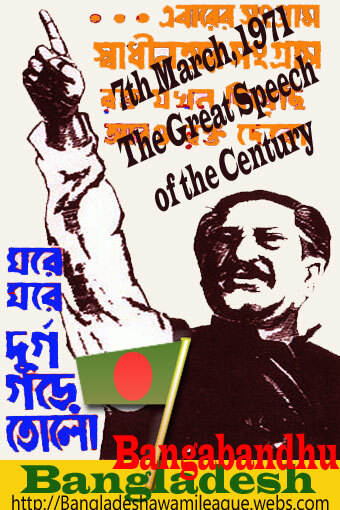 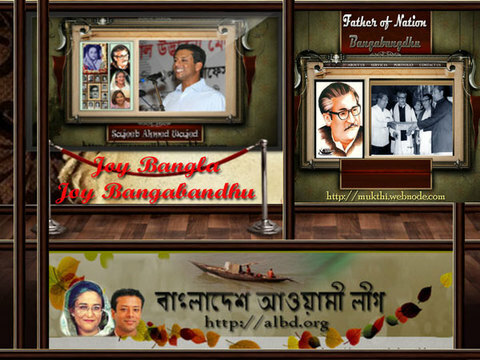 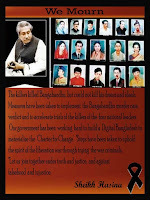 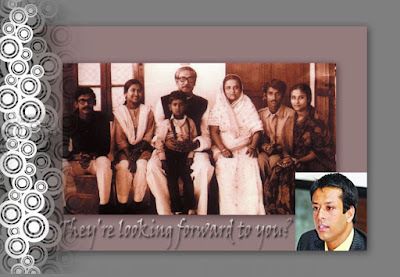 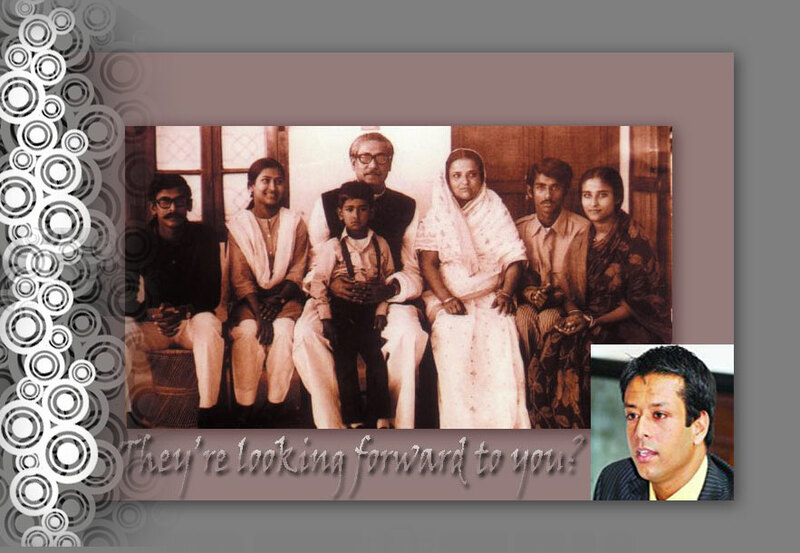 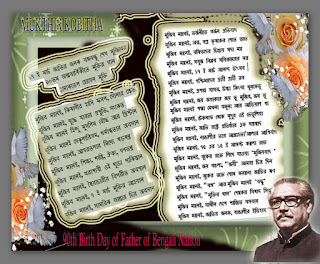 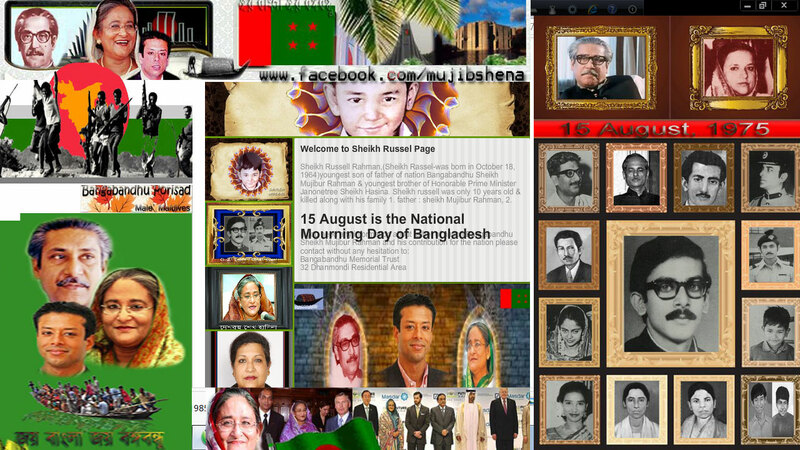 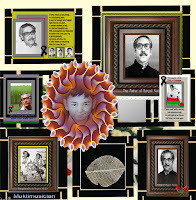 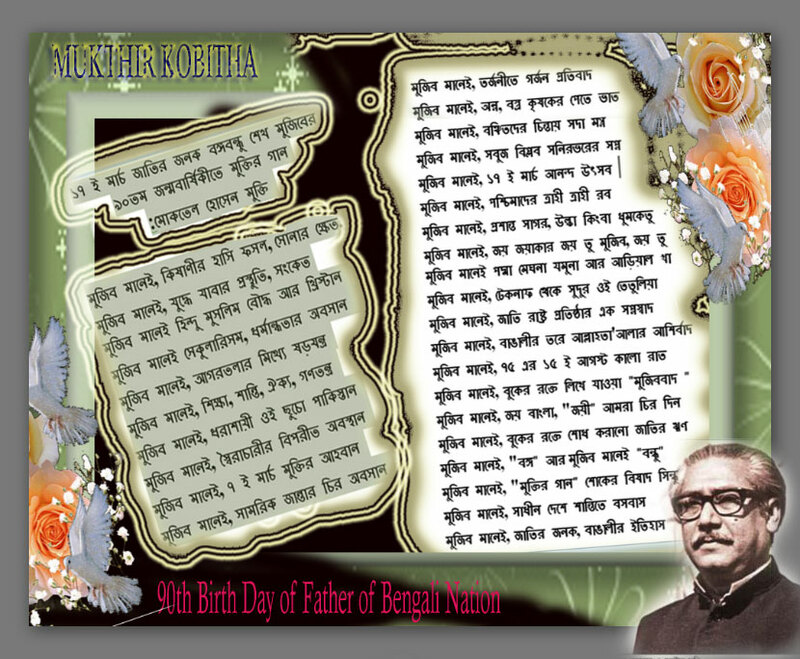 In fact, everyone in Bangladesh was a freeom-foghter and did his best to help the Mukti Bahini. 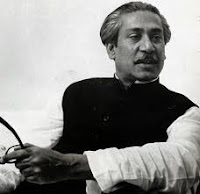 While the Mukti Bahini gained in strength and efficency and kept the occupation army in utter embarrassment, the Pakistani forces attacked India because of her support on the Bangladesh issue. 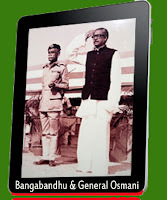 Eventually the Mukti Bahini and the Indian forces formed a Joint command and inflicted crushing blows on the enemy in every sector compelling them to surrender. On the 16th of December, 1971 the Pakistani soldiers surrendered their arms to the Joint Command at a ceremony in Dhaka. 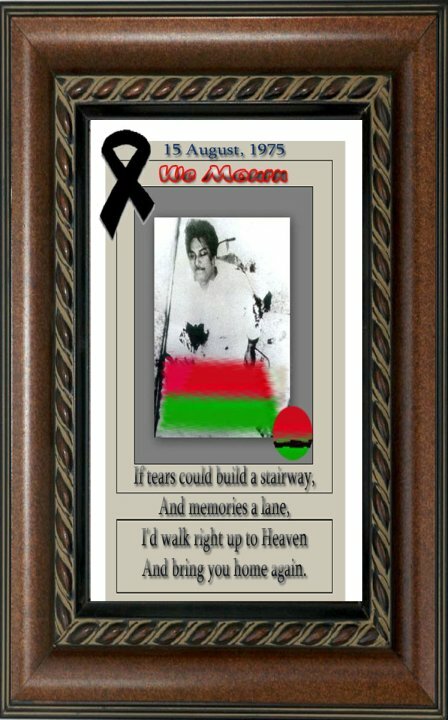 Thus after long nine months of massacre the war of Liberation came to an end Bangladesh won freedom. 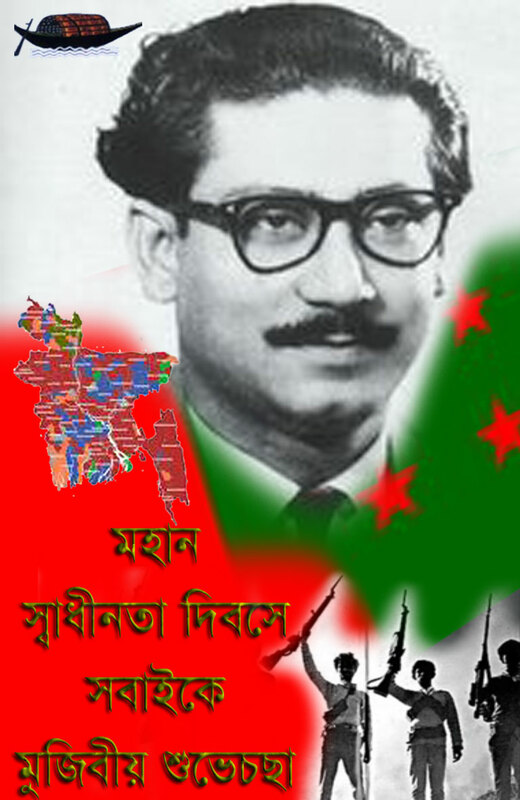 Now the 16th of December is observed as the Victory Day. 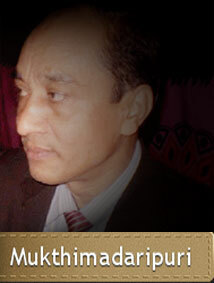 Sector Commander No.7 Kazi Nuruzzaman No MORE!